7 shows in the UK!!! European tour dates are online!!! I love everything about this poster! Is it March yet? So so so excited! Love the poster and the venues! But 19 days without a single day off! That's tough! I have now 30 mins before my next meeting for a first rough tour planning session. Let's go! I bet there is going to be a sweet tour poster too !! Whow: March Madness. Got Tickets for Cologne, Hanover, Berlin, Wiesbaden and Amsterdam. Can´t hardly wait. Bought a ticket for Munich! 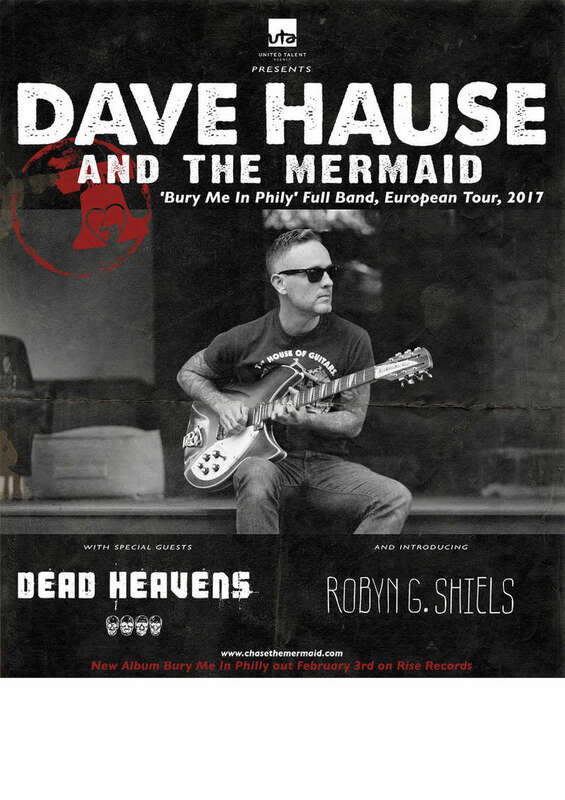 Strom will be a great venue for Dave Hause! Mainland Europe is from 300 to 2000, average 775 people. UK is from 300 to 600, average 465 people. Seems that the UK venues are same size as last tour, while mainland Europe is one step higher than 2013/2014. I love the small venues, but I´m also looking forward to some big shows and hope they will be sold out! Where did You check them? Would be cool to have a look at the list/ webpage .... I always ask myself how many people are allowed to enter at the venues I´ve been to. Google. Unfortunately most venues don´t give capacity info on their websites. Strom in Munic is one of the smallest clubs: 350 people. See you there. Only six more weeks from today! Is anyone on here going to cologne? welcome to Rankers & Rotters! I will be in Cologne and I bet many other familiar faces too. See you there! Great, will you all meet up somehow? I think we´ll just meet up at the venue, in the frontrow for the show and at the merch afterwards. If there are plans for dinner or drinks before the show, I´ll let you know. But it´s a weekday and I think most people have to work. Would be great if someone could take some pics at the merch. So, I can have a look at what is sold and I know how much money I have to take with me to the Munich gig for merch! Okay, it´s confirmed now! Dave is playing the new Ramones Museum in Berlin this Friday! 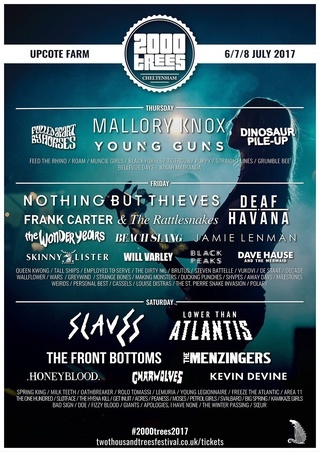 "We are very sorry to say that we won't be playing the remaining shows of our current UK tour with Dave Hause. The other night in Hasselt, Belgium our drummer Drew was involved in a freak accident in which a piece of his finger was sheared off. Paramedics were called and he was taken to a hospital where he was given stitches. Today, in Leeds, his finger was still not doing well so he was taken to another hospital for a second opinion. It turns out that the damage was more serious than we had originally thought. Further x-rays revealed that he has lost a significant amount of bone in the injury and will require surgery tomorrow. After hearing this horrible news, we realized that the best thing we can do is cancel the rest of our UK performances and fly home after Drew's surgery so that he can recover. We are heartbroken and frustrated but there is no possible way we can proceed without our brother Drew. We hope to return soon." Tickets are on sale already! Full list of shows as usual in the first post of this topic. Vainstream Festival July 1st in Münster/Germany just got announced.